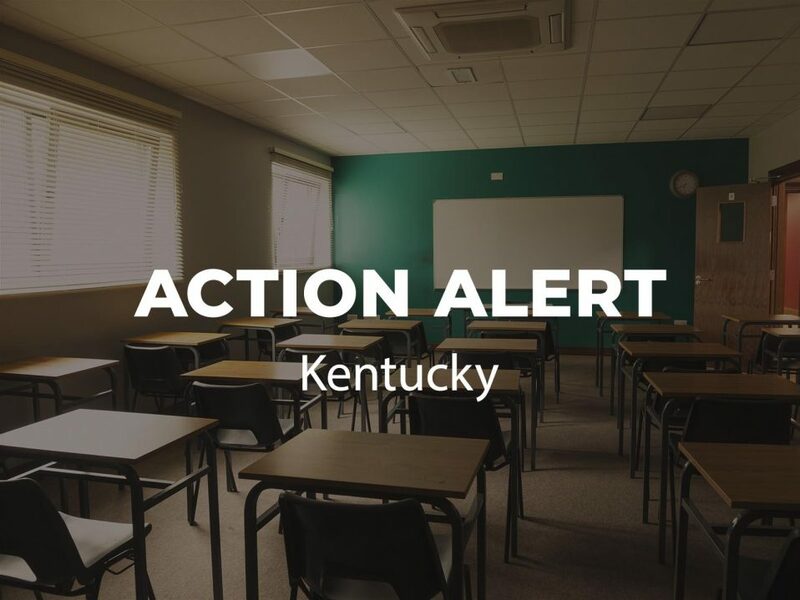 Kentucky Residents: Oppose Religious Coercion in Public Schools! 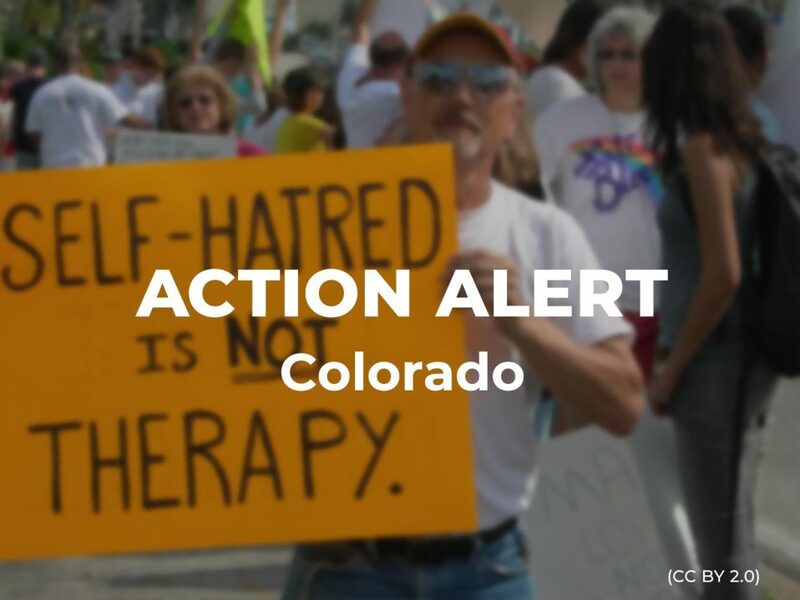 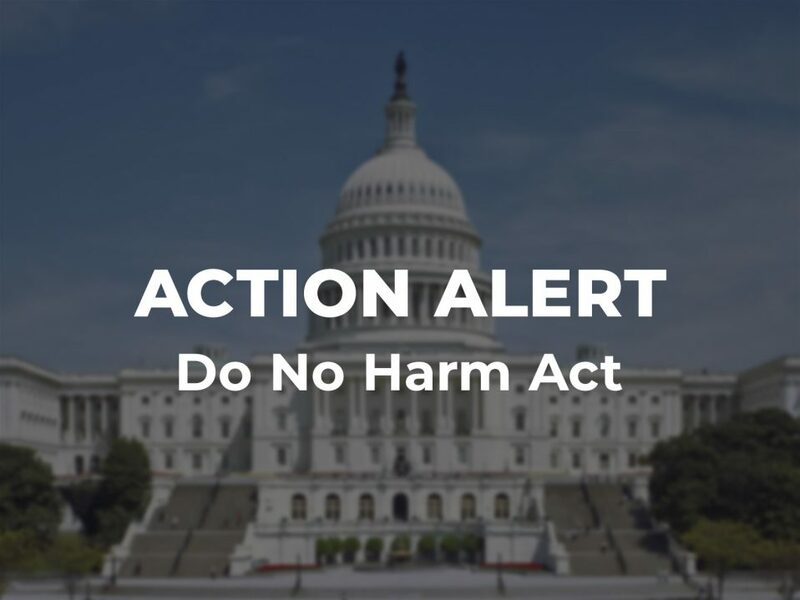 Discrimination is NOT Religious Freedom — Support the Do No Harm Act! 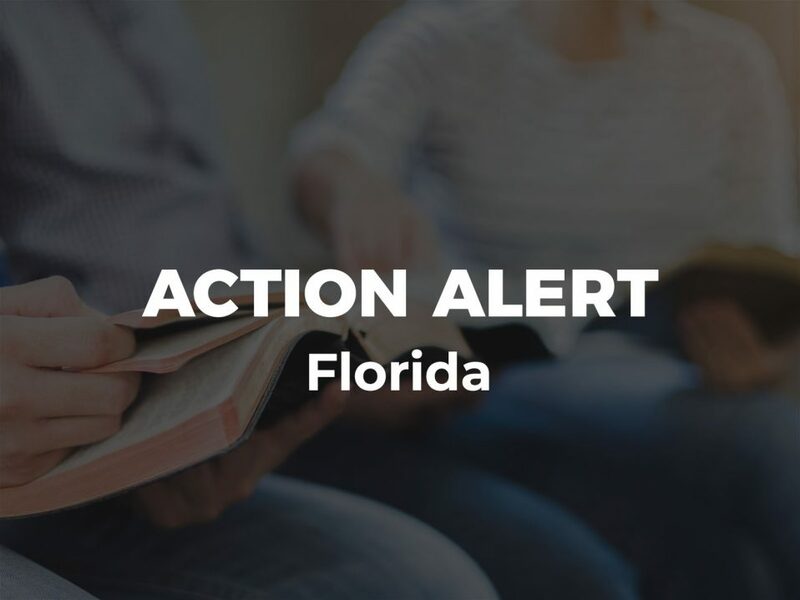 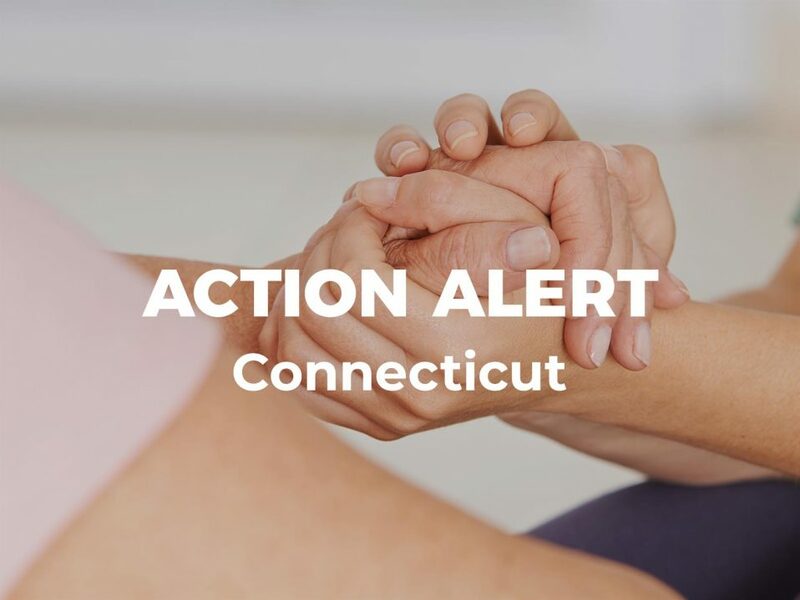 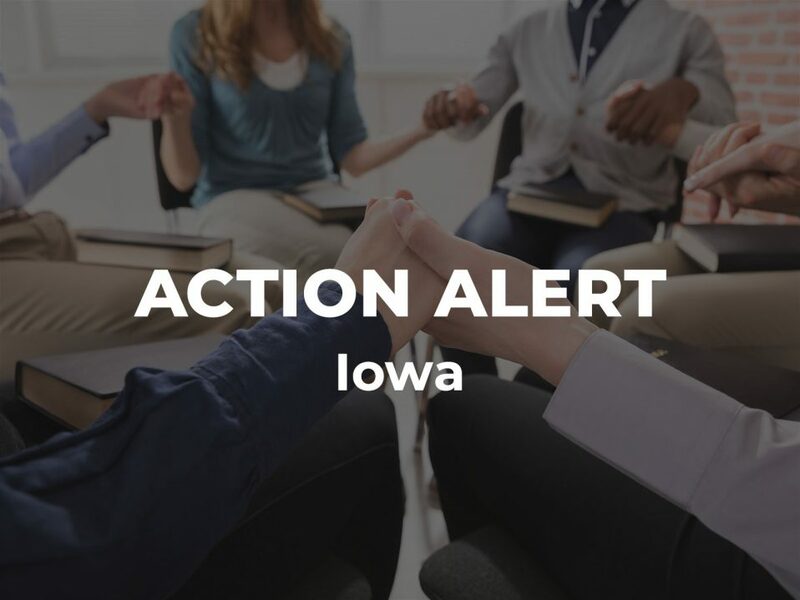 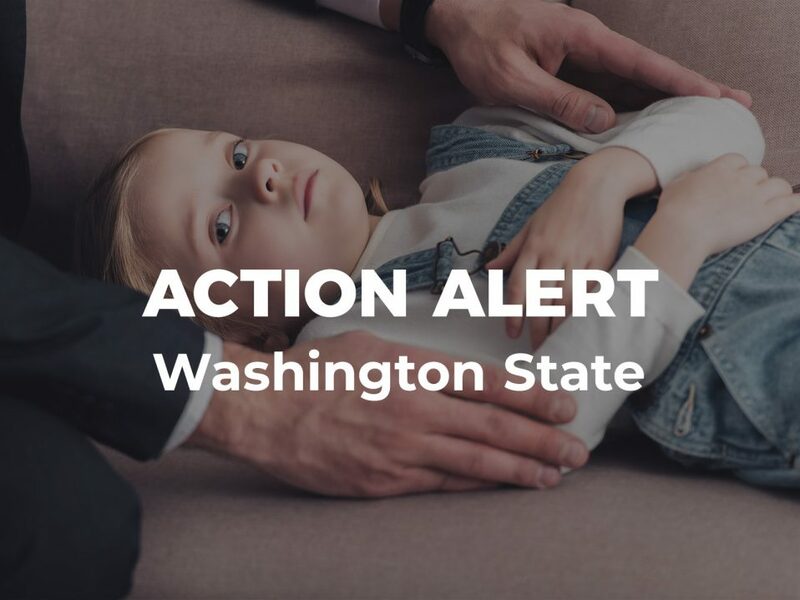 Washington Residents: Protect Children from Faith-Based Medical Neglect! 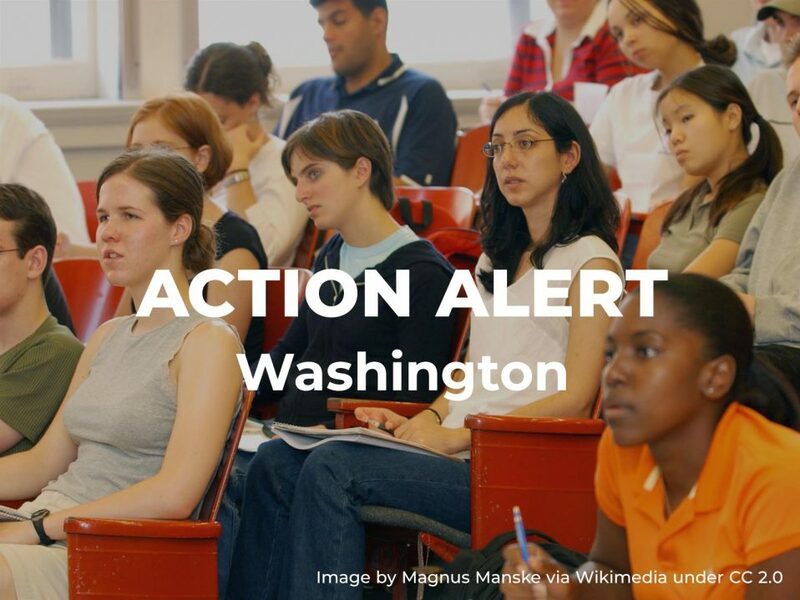 Your ticket for the: Washington Residents: Protect Children from Faith-Based Medical Neglect!